As parents, we provide guidance and give advice to our children on a daily basis. A lot of this wisdom is ignored because of its perceived irrelevance at the time. 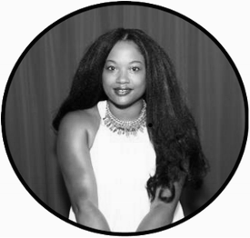 But, "Ella" took heed of her dying mother's advice to, "have courage and be kind", during one of the many fragile moments in her life. Ella's unwavering dedication to honor her mother's wishes is what kept her character consistent throughout Disney's "Cinderella". If you aren't familiar with how Ella was crowned the name, "Cinderella", you will find out in the movie. This is a classic fairy tale from ages ago, so most of you do know. Therefore, I will briefly summarize for you. Ella spent a lot of time keeping the fire in her home. She would often get dirty and stained from the cinders (small pieces of burned wood or coal), leaving her clothes and skin covered in ashes. Her evil stepsisters made fun of her and added "cinder" to her birth name, thus creating Cinderella. By the way, if you take away the cruel intentions behind the name, I think it's rather pretty. I had the pleasure of taking my two cousins to attend a Disney Parks special screening of the movie at AMC Theatres at Mazza Gallerie in Washington, D.C. From the moment we arrive, our group was treated as royalty. We received a placecard with our family name and were announced as we entered the room. This was done for every family and it was a great added touch. I could see a few of the children getting a kick out of it. After sitting down, eating a light breakfast and catching up with local friends, we headed to the theater to get ready for the screening. Of course we made a stop at the concession stand for popcorn and drinks, all compliments of Disney Parks. Before the movie started, we listened to introductions from some of the people behind the "social" side of Disney. A few of them I recognized from Twitter and was delighted to hear from them. We learned about great things coming to Disney – renovations, celebrations and adventures – that I will share at a later time. It doesn't take much to get excited about this company, but they always find a way to take the magic to another level. I cannot wait! Right before the movie, there was a special treat. A mini feature called, "Frozen Forever", was the perfect attention grabber for our group of children. My girls were getting a little restless while sitting during the presentations, but were quickly revitalized when this animation began. It did not disappoint. You will be delighted to know that there is another song to learn the lyrics to. Then, "Cinderella" finally hit the screen. It took some getting used to at first. Most of the movies that I watch are animated. Both the girls and I had to focus on every detail so that we did not miss a thing. From there, the movie had our attention. It was funny and I did not expect this. I definitely laughed a little too loud and often. It was simple. The plot was easy to understand and stayed true to the story. The actress playing Cinderella was refreshing. I enjoyed seeing her on screen. The choice of blue chosen for the dress was beautiful. I teared up a few times, so that means it tugged at my heart. 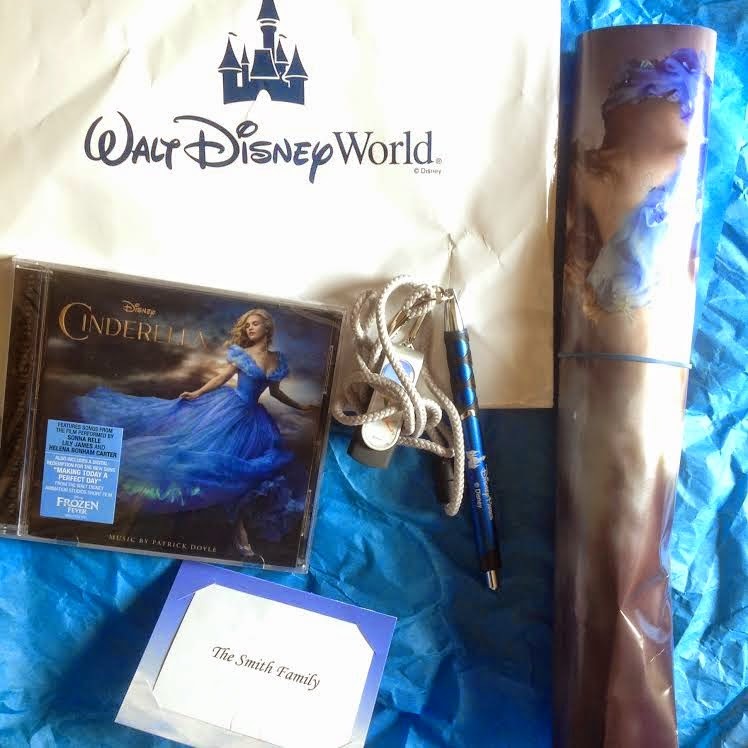 If you are going to take your child to see Cinderella, you may want to consider a few things. There are not a lot of musical selections. If you are used to singing along to catchy tunes, leave that dream at the door. This movie is suitable for boys and girls. It's a classic fairy tale. Don't limit it to girls. It may be hard to understand a few of the lines because of the accents, but it won't take away from the movie. The movie runs just under 2 hours, in case your little one can't sit that long. There are scenes surrounding death (I had to explain it to the 6 year old). 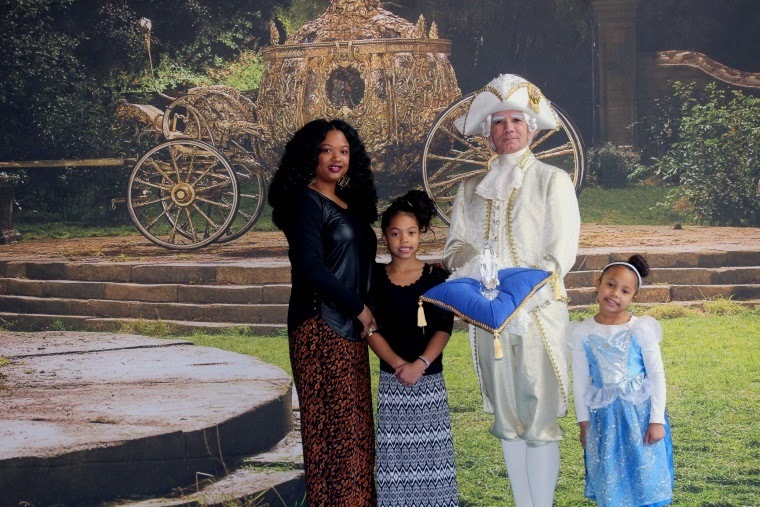 We had a great time watching "Cinderella" and being treated like royalty by Disney Parks. It was a box-office hit over the weekend, bringing in over 70 million dollars. This experience sparked some great conversation on the car ride home that was priceless as well. After witnessing Cinderella lose both of her parents, my 6-year-old cousin had questions about death. I also borrowed from the movie to settle a sibling fight over Disney goodie bags. I told them the importance of being courageous and kind. Thank you to Disney for the fun morning (and forcing me to get out of bed on a rainy day). The girls will forever cherish the memory. 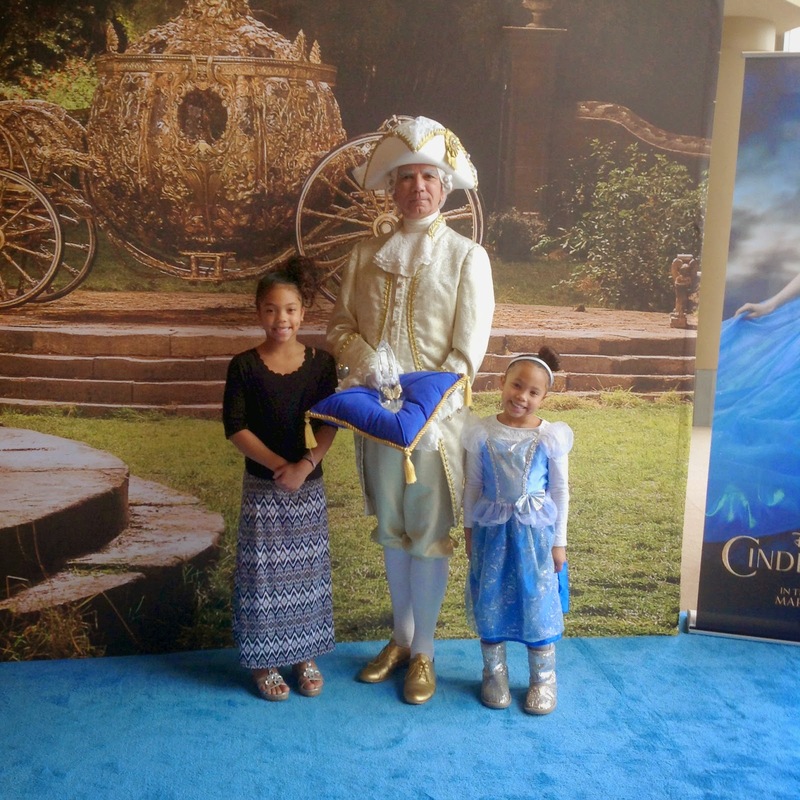 My family and I were invited by Disney to attend a complimentary screening of Cinderella. The opinions and views are my own.